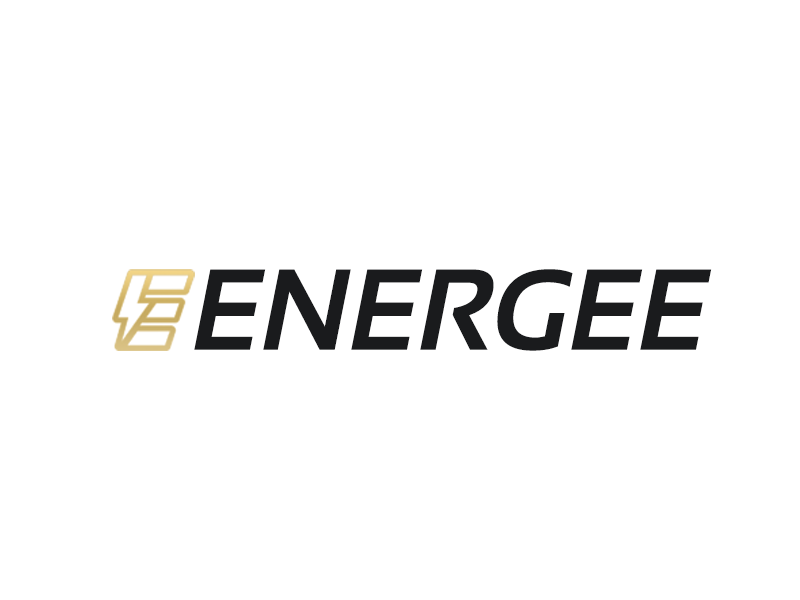 Energee had the most liked content! Don't go around promoting steroids. That is not the sort of advice someone needs when they're new to the gym. 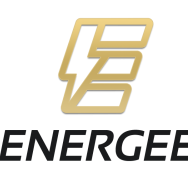 Hi Guys, Have a look at my website for supplements www.energee.co.nz Use the code GYMNATION for 20% off the entire order. also 3-4 day shipping. Overnight shipping if you're based in the North Island. Hi mate. 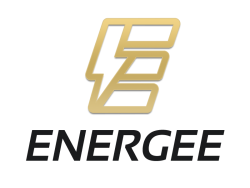 Take a look at www.energee.co.nz Have a chat with the guys online and they or i can lead you in the right direction.